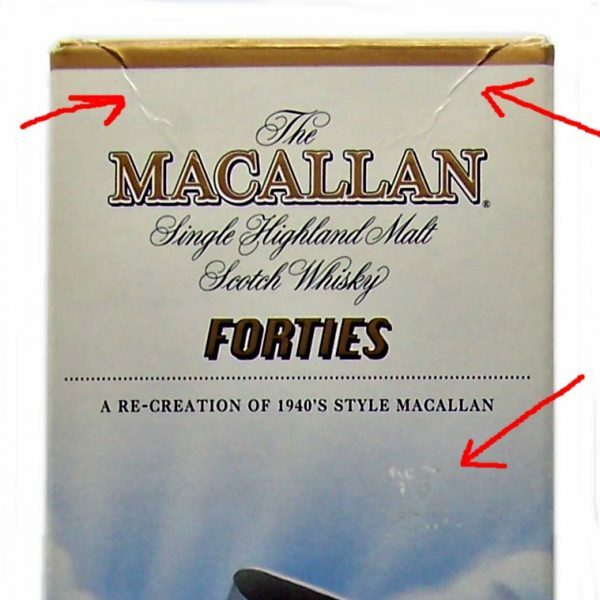 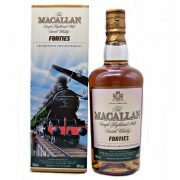 This very rare Macallan Forties Decades Travel Series bottling is a re-creation by Macallan of their 1940’s style of whisky. 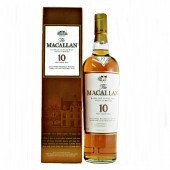 The Macallan Travel Series comprised of three different decades introduced in the 1990’s. 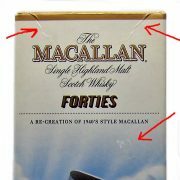 During the 1940’s, with oak sherry casks in shot supply as a result of the Second World War, The Macallan would refill their casks more often than is the current practice. 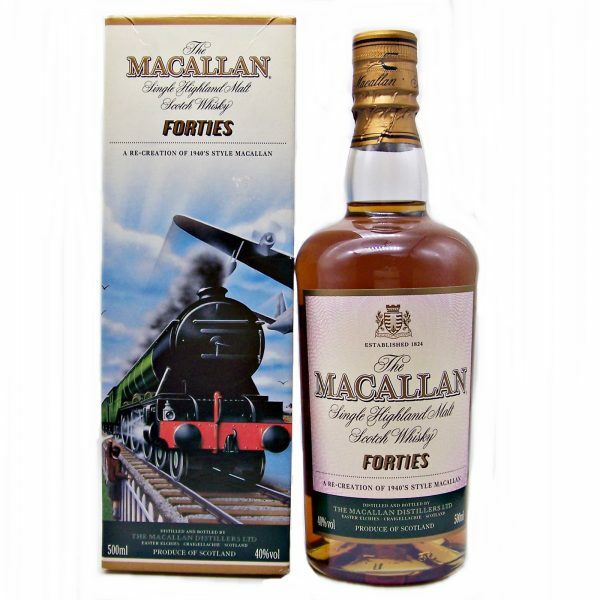 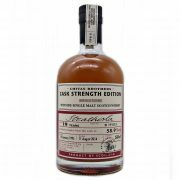 This, combined with the use of peat to dry the barley (most un-peated barley went for bread making in war time years), resulted in a whisky that was less spicy and peatier than modern day Macallan. 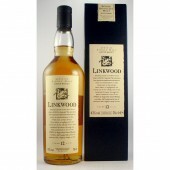 Nose : Rich apples with strong peat smoke, complimented with floral and fragrant notes. 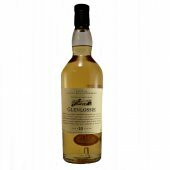 Subtle dried fruit aromas and hints of resinous spice add a degree of complexity. 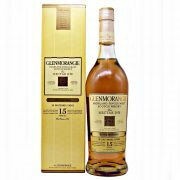 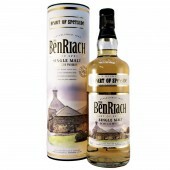 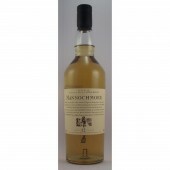 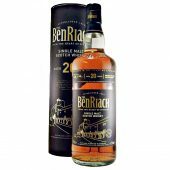 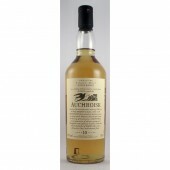 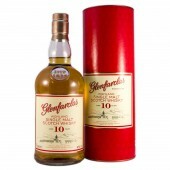 Taste : Rich peat smoke with fresh apples, woody and slightly nutty. 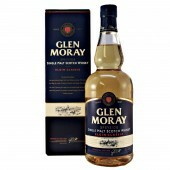 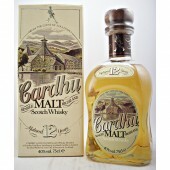 Finish : Peaty and nutty with hints of wood.